Even if your location is outside of our radius, you can still request an estimate to get an idea of a typical installation cost. 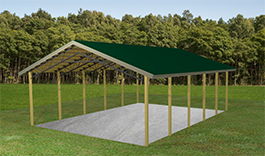 You can choose to have your pole barn built on a concrete slab. 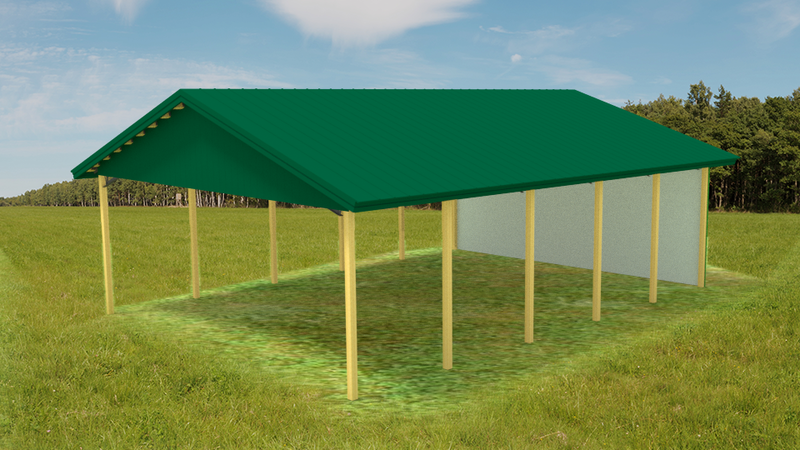 The estimate will include the entire square footage of the barn plus lean-tos. 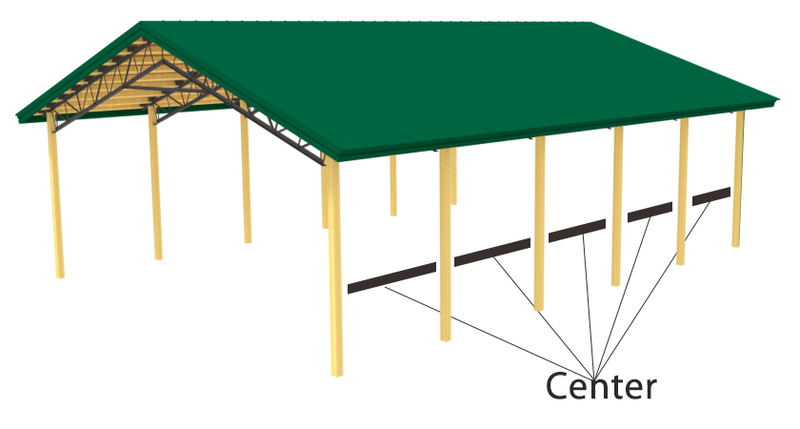 Please contact us if you need assistance choosing the slab thickness. Please note this estimate is usually the maximum price that you could expect to pay. We can often work deals to get you a lower price! Check if you would like for us to contact you. Error! A required field is missing. Disclaimer: Estimates are not official until reviewed. · Prices are subject to change due to material price fluctuations. · Please check local building codes before purchasing. Kit prices do not include stamped engineered drawings but are available for an additional charge. 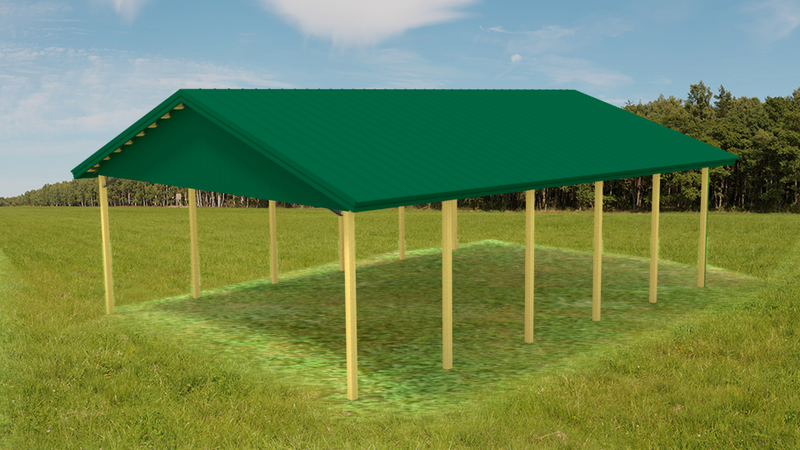 Estimates include all lumber required for barn construction. If you would like buy and use your own lumber, you can deselect this option. 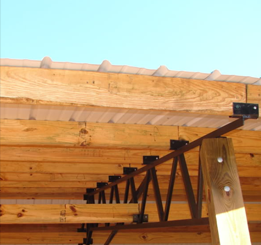 A complete parts list can be provided to ensure that you know the type and quantity of lumber required for your build. 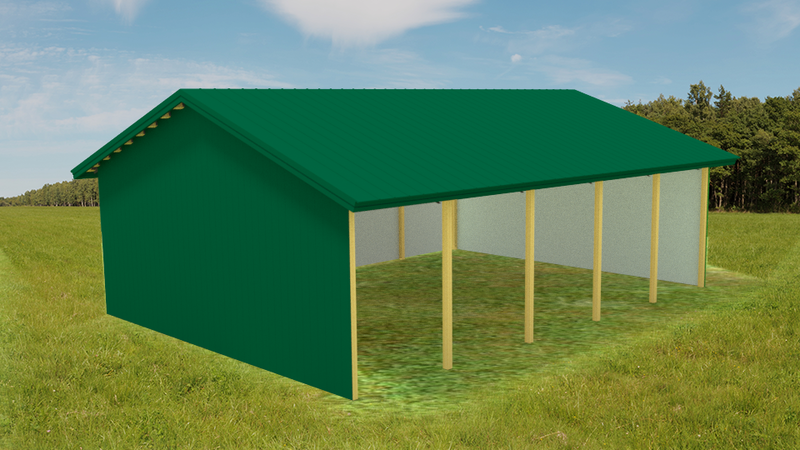 The "Standard" Open Barn kit includes gable trim, fascia and drip edges. 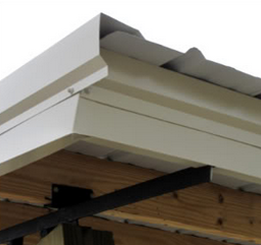 These items give the roof line and gable edges a more polished look, and help protect the roof edge from water. The "center" spacing determines how far apart your posts are set from each other on the sidewall. 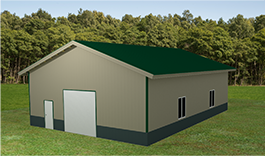 If the barn is to be built in area that typically receives snow, we highly recommend a smaller foot center. 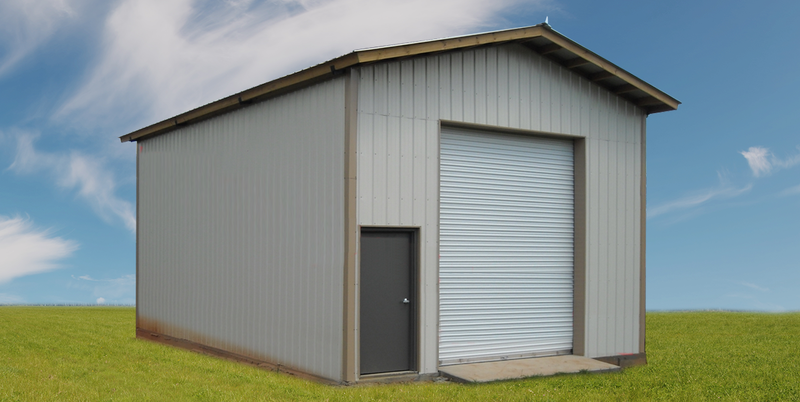 A larger foot center is desirable when you need to have wider openings or roll-up doors on the side of the structure. 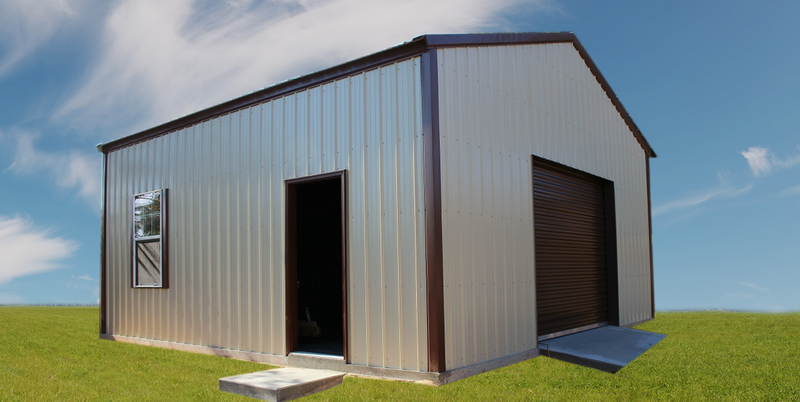 This is usefull for structures that may be used for horse stables, or a car garage with side entry. The closure package seals the building off making it more airtight. 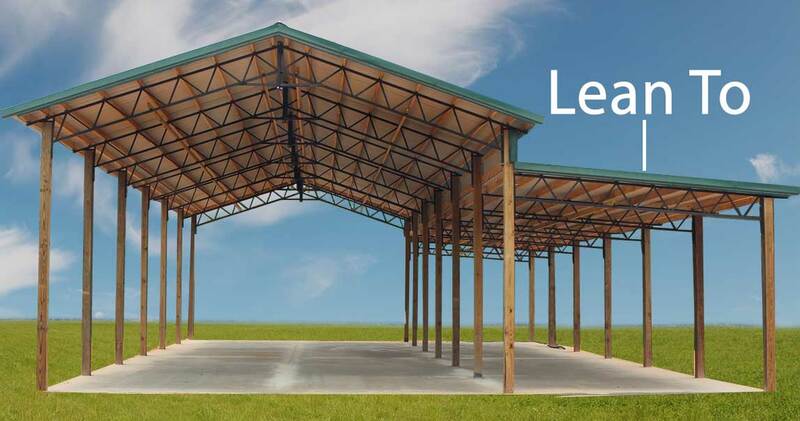 This can be particularly useful if you are planning on adding an HVAC system to an enclosed barn. © GitEstimate.com 2019. Build Version=1.0.1.0. All rights reserved.